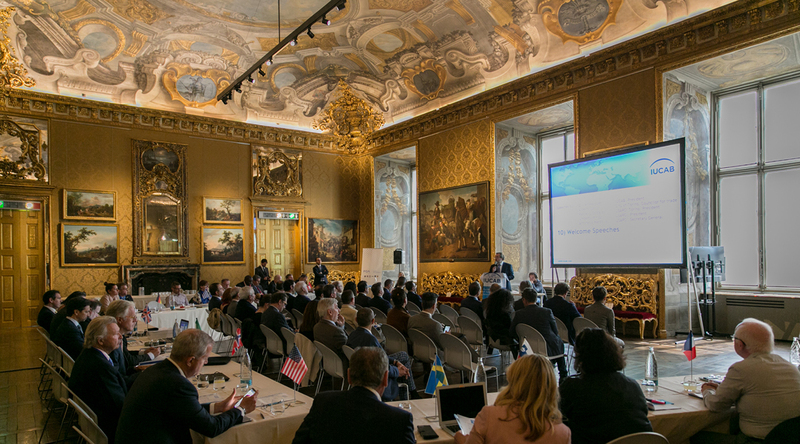 This year, the Annual Meeting of IUCAB was held in Turin between 17th – 19th May 2018. Presidents, secretaries and lawyers of almost all member associations came together. The meeting was hosted by the Italian member association USARCI. On the first day of the meeting, the Secretarial Working Group (SWG) members met to discuss the latest developments in the national associations. 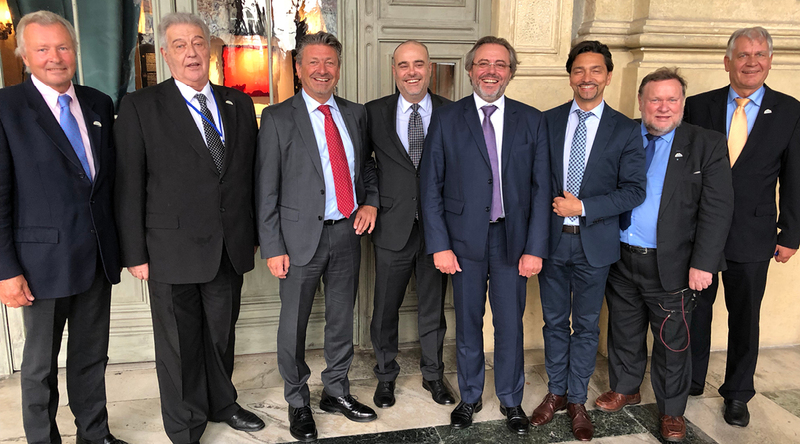 At the same time, the Legal Working Group (LWG) met in which the lawyers and legal advisers exchanged information on the most recent case law according the commercial agent law in the Member States. One important topic was the General Data Protection Regulation (GDPR) and its impact on commercial agents. 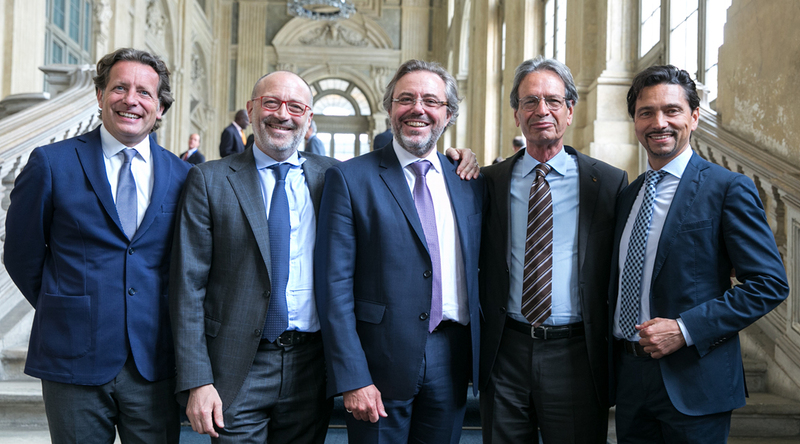 During the Delegates’ meeting on 18th May 2018 the Vice-Presidents Mr. Enric Enrech (Spain), Mr. Ralf Scholz (Germany) and Mr. Axel Sturmberger (Austria) were re-elected for a new three-year term. Mr. Christian Rebernig (Austria) was re-elected as Secretary General of IUCAB for a new two-year term. The Secretary General presented the relaunch of the website www.iucab.com as one of the most important projects in the last months, which will boost further communication. In addition, he introduced the key figures about the profession in the member countries, the annual report and the action plan of IUCAB for 2018/2019. 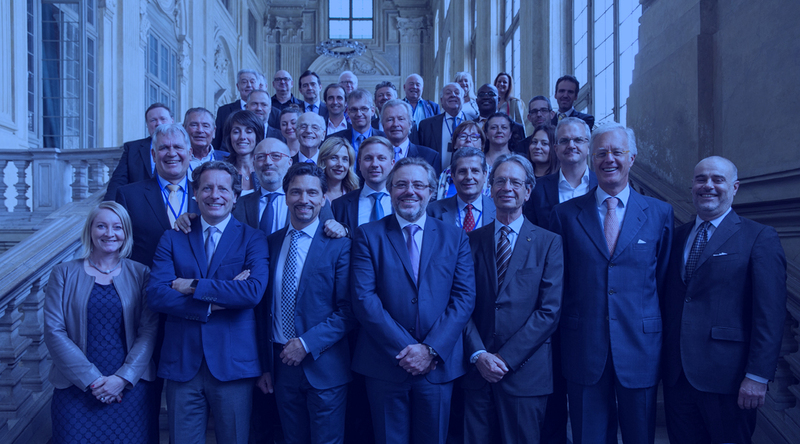 The next Annual meeting will take place in Valencia on 30th May – 1st June 2019.